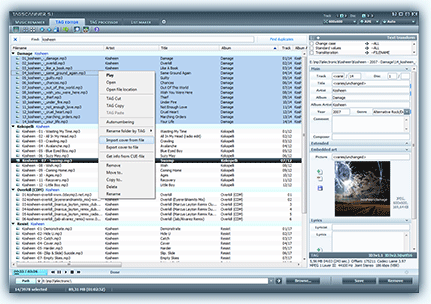 DVDStyler is a cross-platform free DVD authoring application for creation professional-looking DVDs. It allows not only burning of video files on DVD that can be played on any DVD player, but also creation of own-designed DVD menus. It is Open Source Software and is completely free. DVDStyler for Mac OS X Free Download - we do not host any DVDStyler for Mac OS X torrent files or links of DVDStyler for Mac OS X on rapidshare.com, depositfiles.com, megaupload.com etc. All DVDStyler for Mac OS X download links are direct DVDStyler for Mac OS X download from publisher site or their selected mirrors.